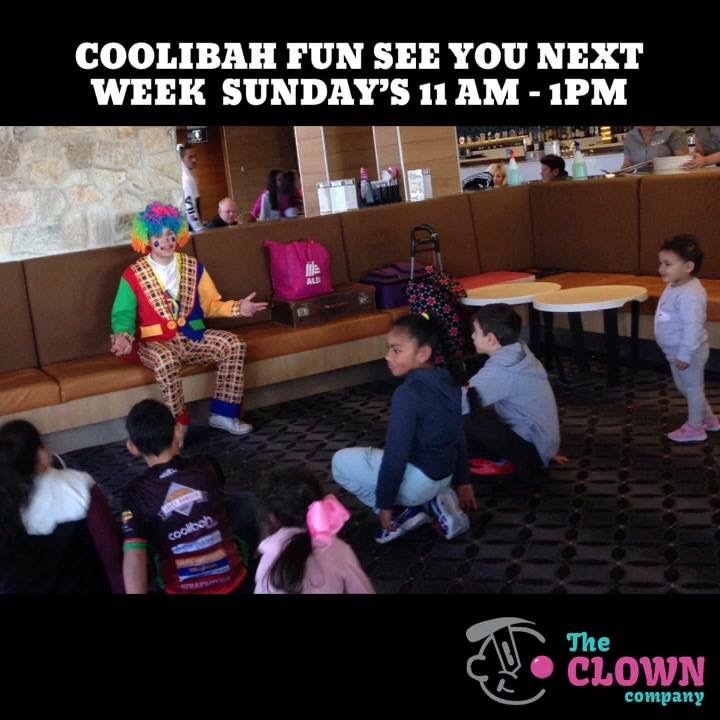 The Clown Company are regulars at the Coolibah Hotel. 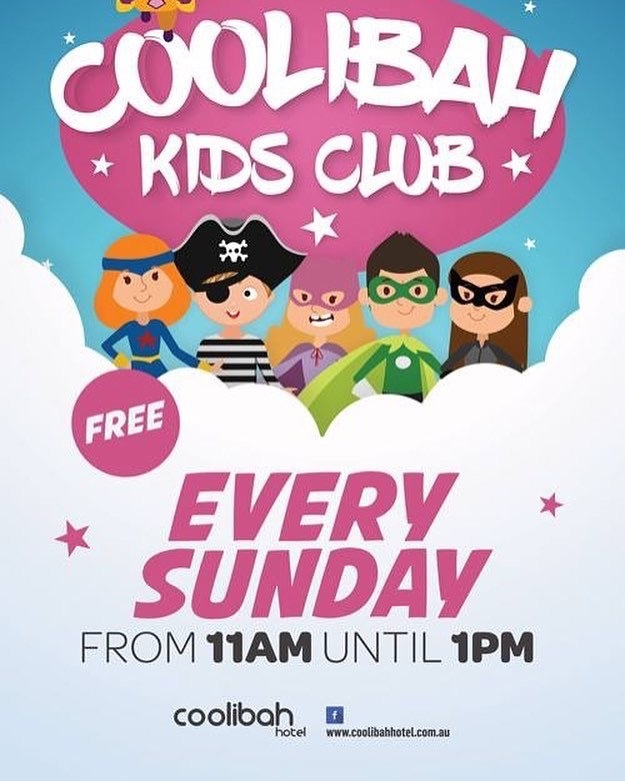 We’re here every Sunday 11am – 1pm. Come and visit us some time and experience the joy!